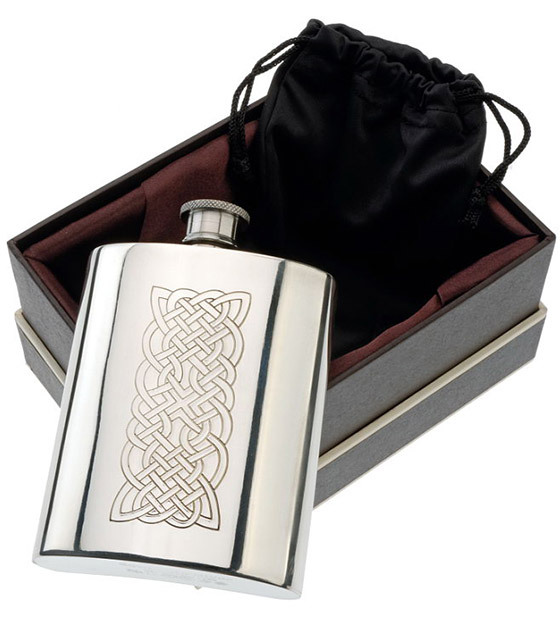 Optional deluxe presentation boxes are available for many of the gift items offered on this website. If a box is available it will be indicated on the product page and you can choose to add it to your basket along with the product. 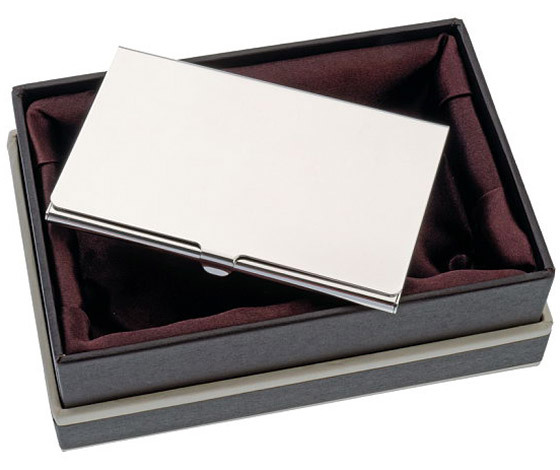 These high quality boxes add a luxurious finishing touch to your gift presentation. They are made from sturdy card with a cloth cover, in a chocolate brown colour, and have a satin lined interior.